Setting the tone in a way that is consistent throughout the entire disc. 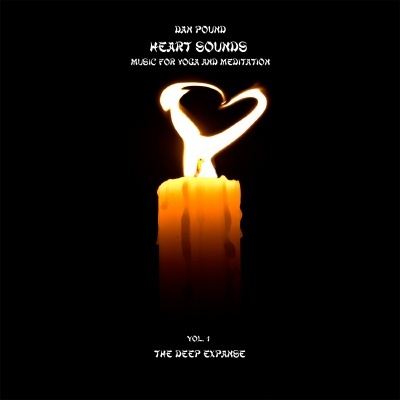 The first in a series of "best of" releases, Heart Sounds vol.1 (The Deep Expanse), takes you to the edge of time and space and drops you off into the unknown. Deep crevasse like inner structures of atmospheres and infinite spaces are discovered in this long flow compilation of very meditative Dan Pound music. Made especially for the healing arts. 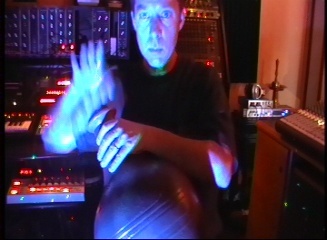 Exactly 1 hour of ambient music. Perfect for one complete session of yoga, massage therapy, or transcendental meditation.